Constellation is an abstract, luxurious and contemporary interpretation of several star patterns specific to the Southern Hemisphere. 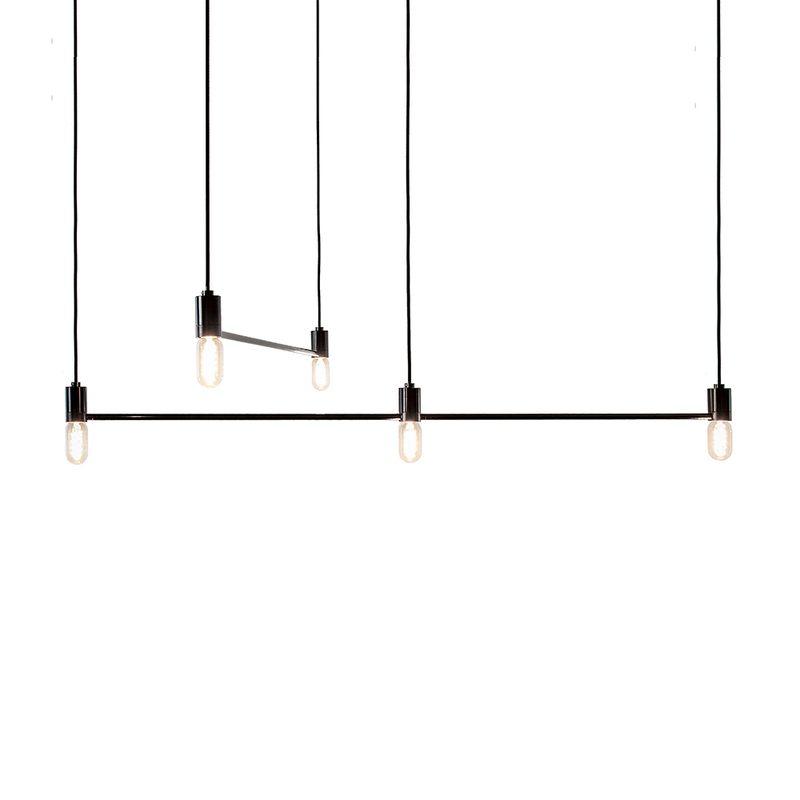 The range of five lighting configurations are designed for a variety of interiors depending on desired scale: from a two light combination – Gemini, to a stacked six light combination – Pisces. 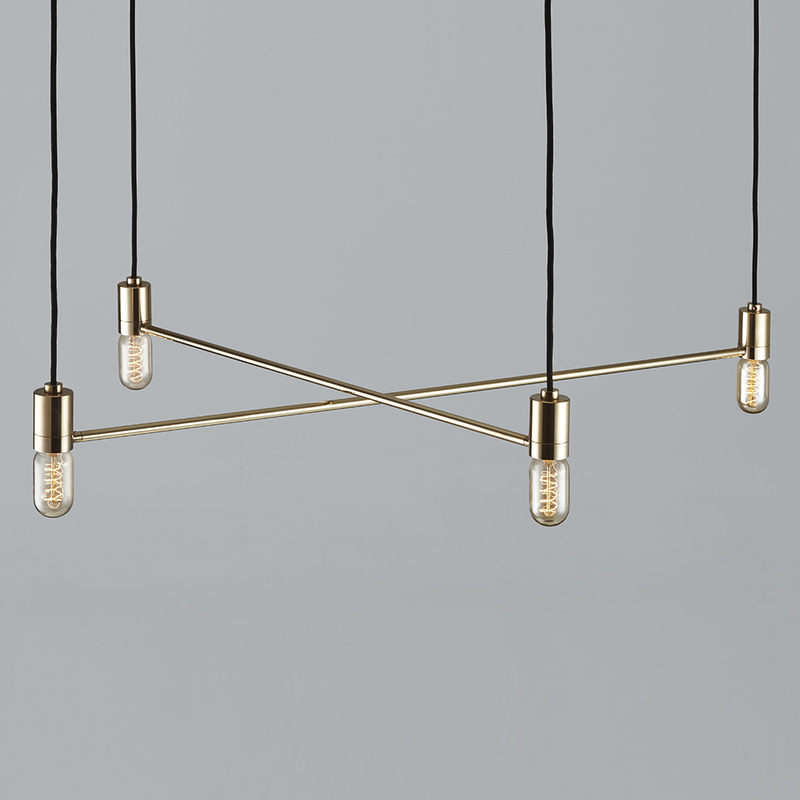 Constellation is created using ANAESTHETIC’s precision machined Bala pendant, modified to incorporate a solid connecting rod. 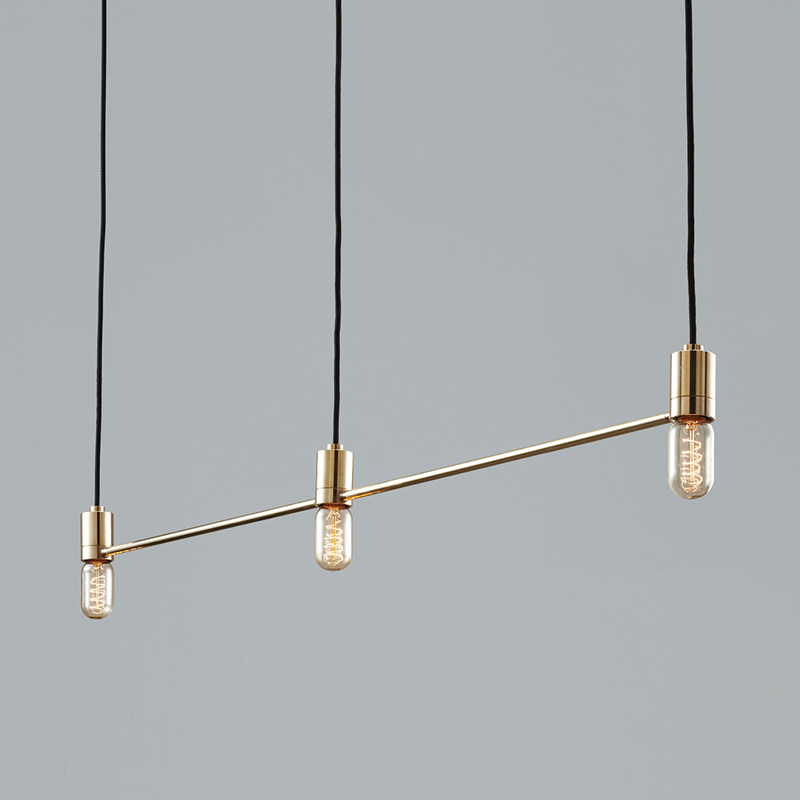 Each light is available in solid brass or black aluminium.